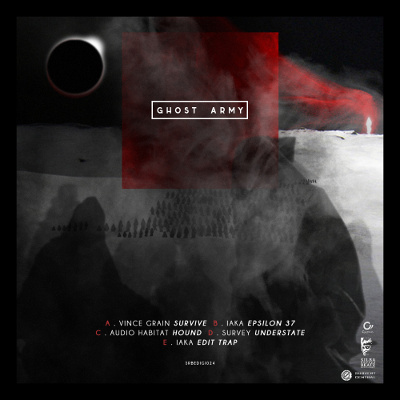 V/A – Ghost Army E.P. 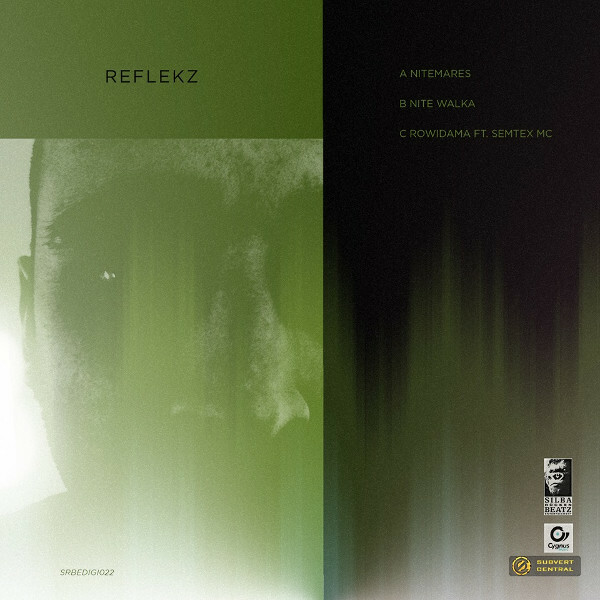 REFLEKZ debut on SRBE comes with a massive pack of tunage and skillz. Known over a decade as an fullhearted rave soldier in the Berlin Drum & Bass scene he now underlines his production skillz. Pure energy and raw flavors combined with steering intelligent building of the track, never fallin back on what he started with. 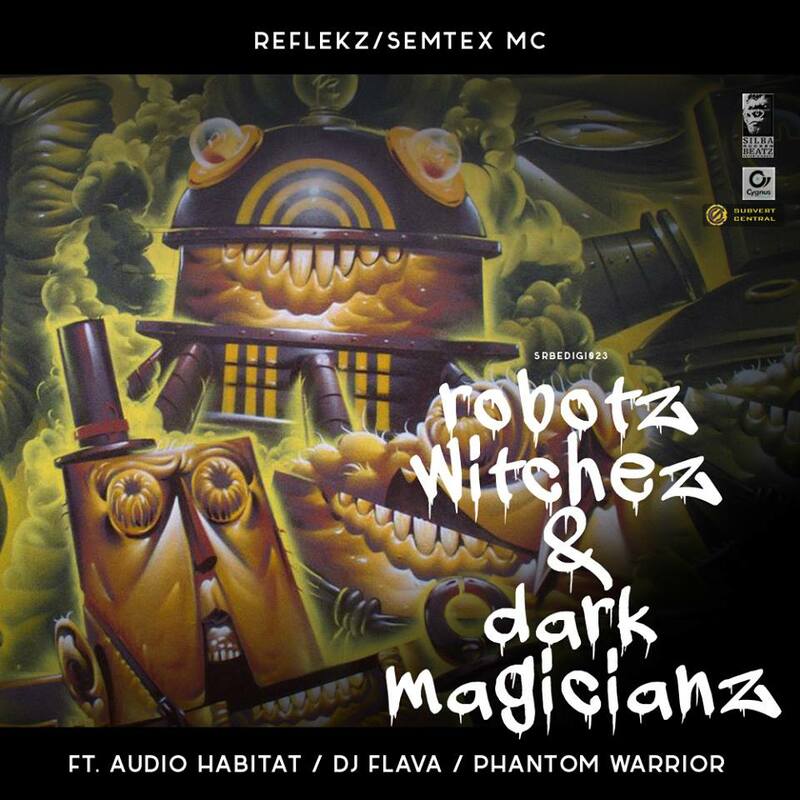 Also a debut on SRBE is Semtex MC, better known as MC Santana, barkin the vocals of “RObotz WItchez & DArk MAgicianz” (ROWIDAMA) with his own distinctive jungle style. 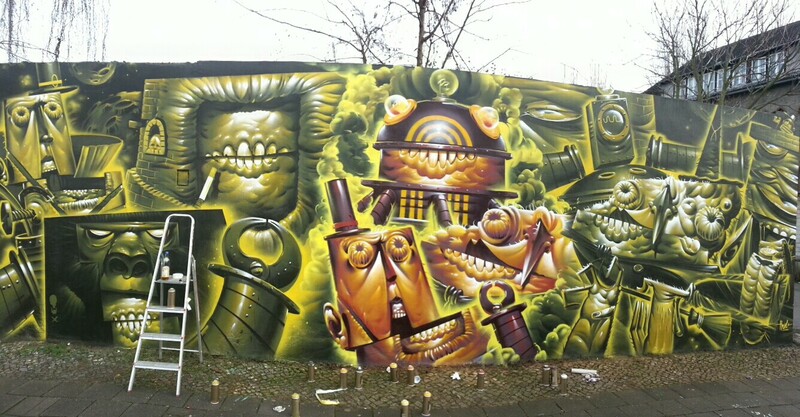 They managed no other than HRVB a top berlin grafitti artist to not only design the cover but also manifest the release on a 3,50mx5.0m wall near legendary Subland club in berlin. 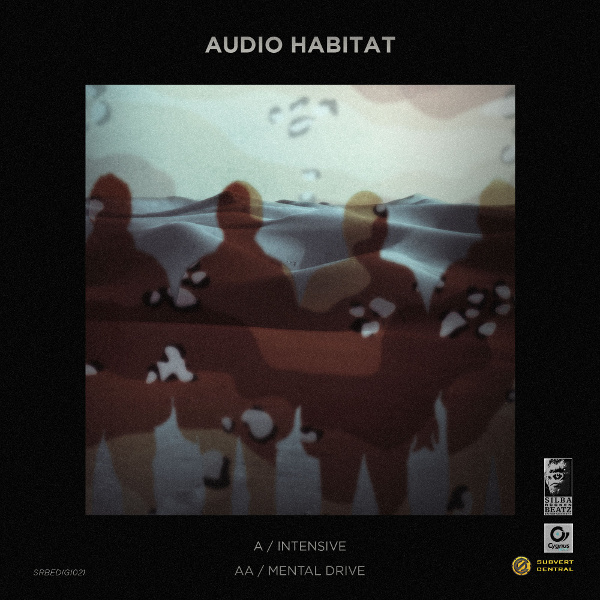 The official video of the action, remixes by Audio Habitat, The Sect, DJ Flava and Phantom Warrior and more tracks of the duo are forthcoming later this year. This is a mix i did for Kmag back in May / June ’13, a promo mix for SRBE Recordings, took me three takes to get the mix just right. Lots of heavy tunes, lots of variety too.Several exclusives at the time, some have now obviously been released. Tracklist below. German precise neckcutz by none other than the one Katana swingin ronin they call Phantom Warrior. Swing Swing Swing and Chop Chop Chop. Simply the german technic of keepin you jump, flex and hustle. 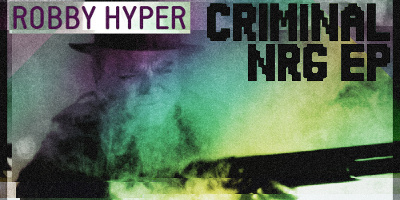 Its that filthy monotone bass that will keep you buzzin heavy on both tracks. The drums are rather minimal but knock straight where they are supposed to. Highly recommendable and relevant to any DJ settin the standards high and the bass gritty. Who got the funk? We got the funk! 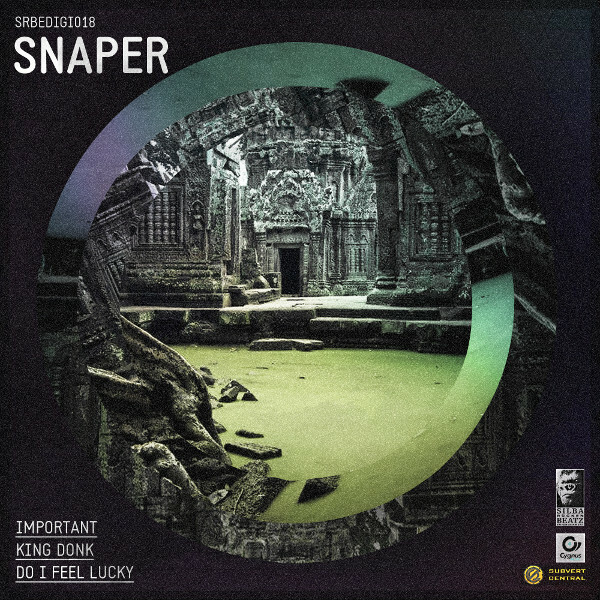 Snaper got the funk!! 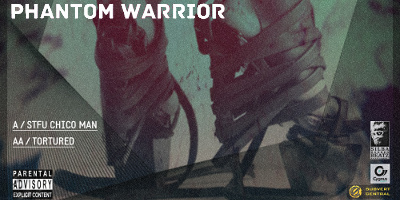 This release is dedicated to all the real Drum&Bass headz out there. Headz that appreciate a producer choppin his beatz like a Samurai does Headz. 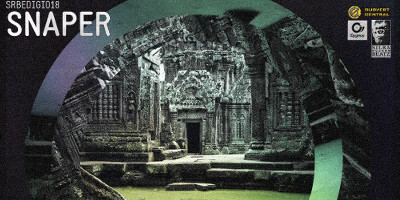 Hungary based producer Snaper does it all in here. 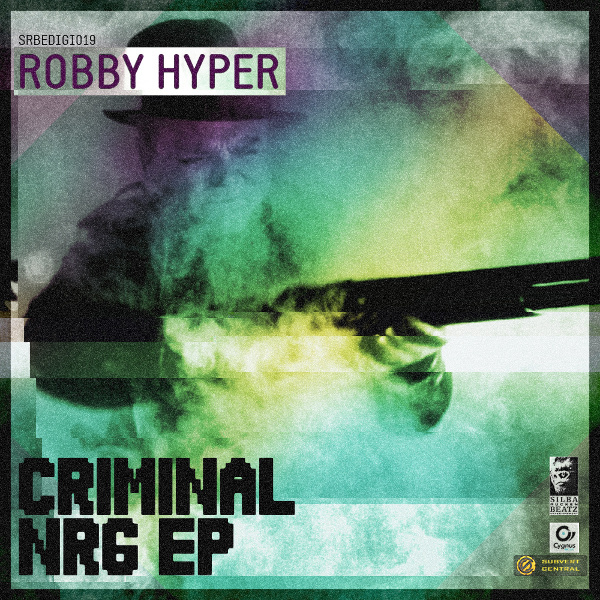 Heads up drumfunk peeps – SNAPER’s release forthcoming on SRBE is absolutely RUDE! Of course KING DONK and DO I FEEL LUCKY will underline Macc’s quote. Nothin but chopped rollin beatz and real Vibez. You will catch the Funk if you truly love Drum&Bass Music. 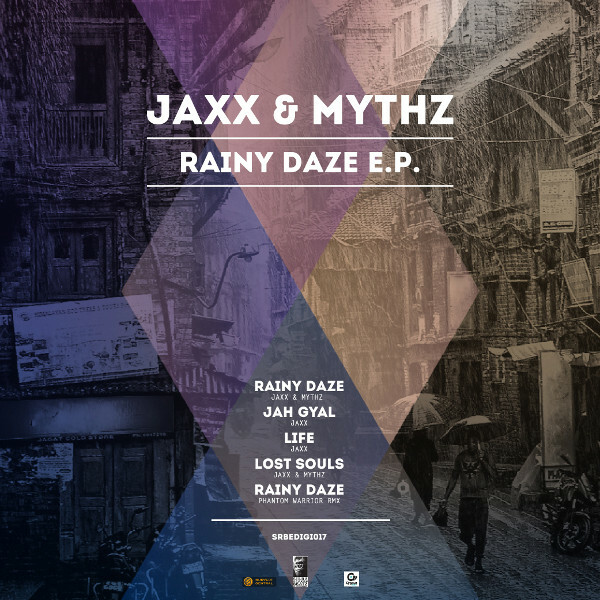 [SRBEDigi017] Jaxx & Mythz – Rainy Daze E.P. 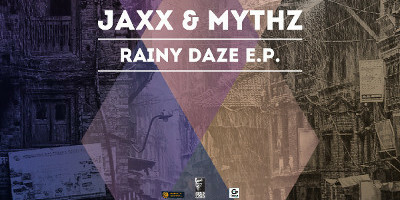 JAXX & MYTHZ – RAINY DAZE E.P. Its the sounds of the uk cappos JAXX & MYTHZ. 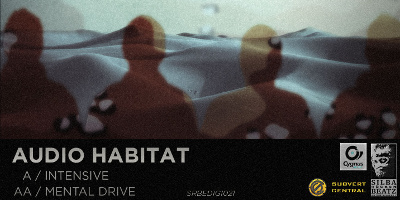 Debut on SRBE this five track masterpiece RAINY DAZE E.P. 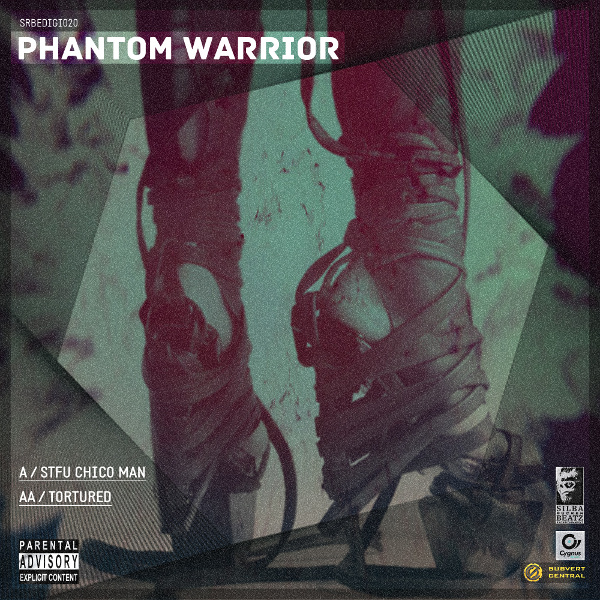 (incl Rainy Daze Phantom Warrior remix) underlines our comprehension of “jump up“ dnb, altho as you know, we dont give a f*** about genres. Never loosing the dark and haunting side to Drum&Bass music these tunes are guranteed floor fillers and thrillers. Distributed by Cygnus Music UK from 31st Dec 2012 on. 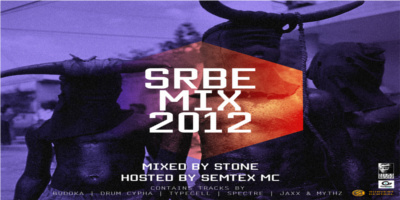 The third mix with exclusive SRBE Material mixed by Stone and hosted by Semtex MC. 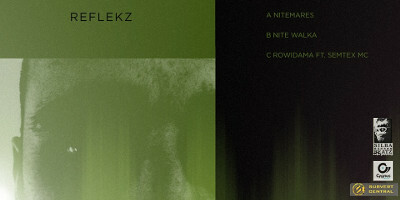 Including the latest and forthcomming releases from Drum Cypha, Budoka, Typecell, Spectre and Jaxx & Mythz.